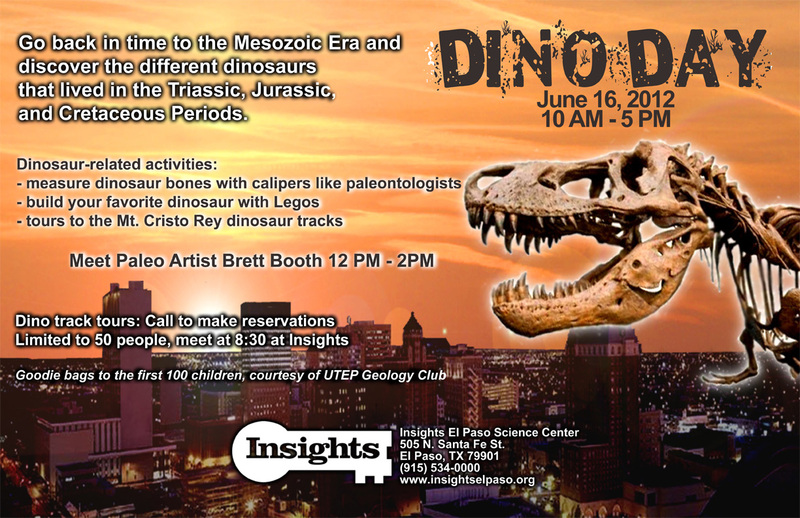 Carnosauria: Come see the new dinosaur exhibit in El Paso, TX! 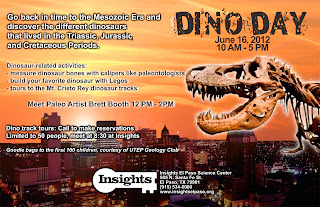 Come see the new dinosaur exhibit in El Paso, TX! can you show them here? Love your stuff, whatever you call it. Why all the Mermaid hate?